You'll want to leave the lights on when you watch these movies (and you probably shouldn't watch them alone). It’s Halloween season! 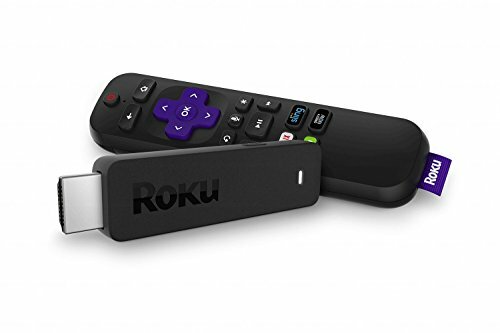 Any time is a good time for to stream a horror movie, but this is the best time for a scare. 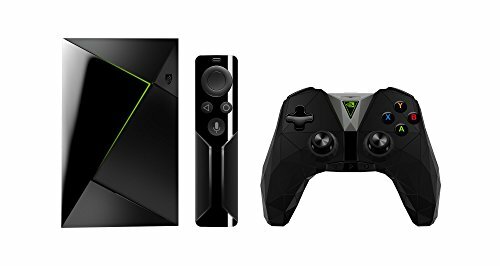 And while lots of movies deliver chills and thrills, the season of jack-o-lanterns, devils, and witches demands something special. Jaws is a summer movie. Black Christmas is a Christmas movie. The Silence of the Lambs is more of a suspense movie. What we’ve carefully curated here is a list of 21 movies you can binge on for the rest of the month. 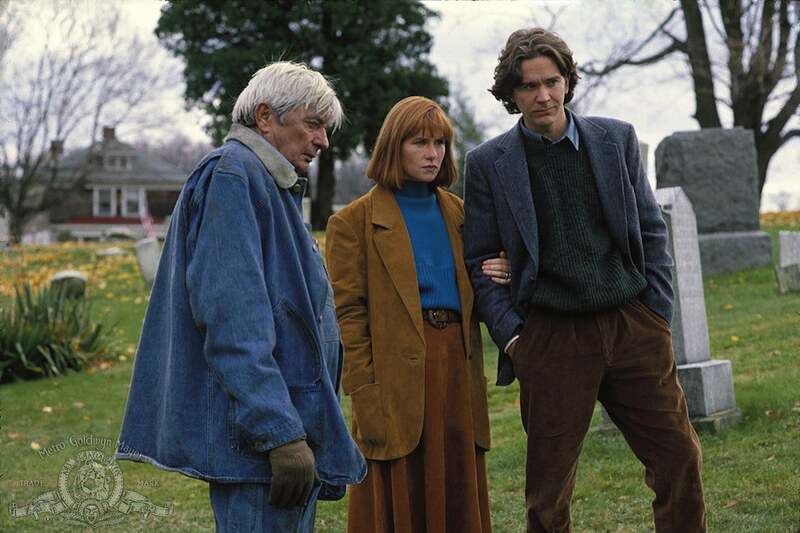 We’re focusing on recent films released between 1990 and the present; next week, we’ll offer a list of classics. Christopher Walken and Lili Taylor star in Abel Ferrara’s philosophical vampire film The Addiction. Abel Ferrara may be the last of the maverick filmmakers, grinding out tough, hard New York City tales full of grime and street-corner philosophizing. He began his career with a slasher flick, but The Addiction (1995) is one of his few forays into supernatural horror. This is a vampire movie unlike any you’ve ever seen. Eihi Shiina plays an alluring but deadly potential girlfriend in Takeshi Miike’s twisted Audition. The Japanese filmmaker Takashi Miike is as prolific as he is disturbed; he has just made what is reportedly his 100th movie, and some of those 100 contain images so shocking you can never unsee them. Audition (1999) is one of his most memorable films, and one of his few forays into pure horror. A widower, Shigeharu Aoyama (Ryo Ishibashi), decides to marry again, and a friend who works as a video producer sets up an “audition” for him to find a new partner. He falls for the alluring Asami (Eihi Shiina). For a long while it doesn’t seem much like a horror movie—to say the least, it gets off to a slow start—but to put it politely, Asami is not the most ideal choice for Shigeharu. On the surface, this movie can seem somewhat misogynist, but a closer look reveals that it has a great deal more going on; it’s about deeper fears and insecurities. A scene involving a sack on the floor will materialize in your nightmares for weeks to come. Essie Davis and Noah Wiseman take on an evil spirit from a children’s book in The Babadook. In Jennifer Kent’s The Babadook (2014), single mother Amelia (Essie Davis) and her six-year-old son Samuel (Noah Wiseman) try to get by after Samuel’s father died on the day of his birth. Samuel is a handful, prone to tantrums and destructive behavior. He believes in monsters, and Amelia’s much-needed sleep is routinely interrupted. A pop-up book, “The Babadook” (an anagram for “a bad book”), appears on his shelf. It seems fun at first, but it grows increasingly creepy. The terrible things in it begin happening, and each time Amelia tries to destroy it, it returns, with fresh pages added. Though it’s a monster movie, it’s also a movie about the ongoing fear a parent feels. Kent, a filmmaker from Australia making her debut here, finds a truly unique rhythm, using Amelia’s dull sleeplessness and sharp cuts to create terror; the scares are all rooted in human behavior, and the monster is only an extension of the tension that already exists. “You can’t get rid of the Babadook,” indeed. 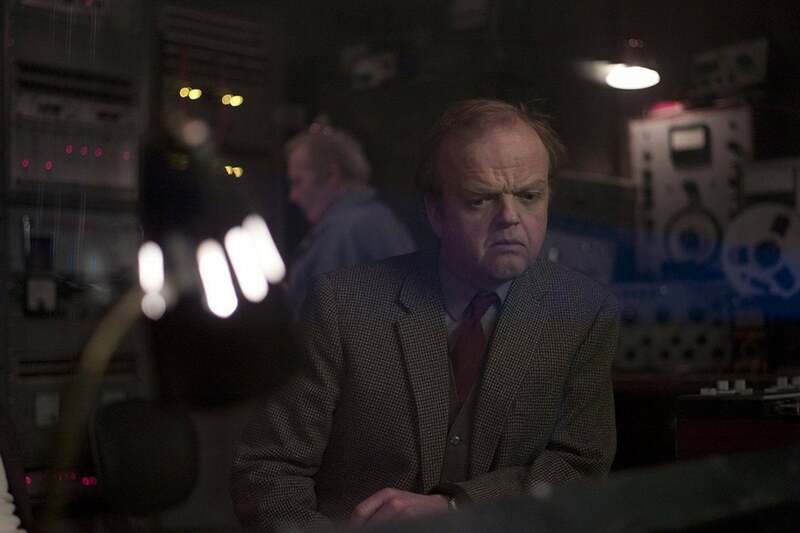 Toby Jones stars as an English soundman hired to work on a mind-bending Italian horror film in Berberian Sound Studio. This is a movie that is difficult to explain, but fans of 1970s-era Italian horror films by Dario Argento, Lucio Fulci and the like, will likely succumb to its nightmarish brilliance. Directed by Englishman Peter Strickland, Berberian Sound Studio (2013) introduces English movie sound man Gilderoy (Toby Jones), who gets a job on an Italian horror movie. He has no idea why he’s there, speaks no Italian, and has never done horror before. He’s great at his job, but he has a hard time relating to others, and the behavior of the Italians around him seems alien. Images of nature—from ruined fruits and vegetables used to create “stabbing” noises to letters from home about baby birds—keep popping up in direct, eerie contrast to the enclosed, dark studio. Best of all, a genuinely unsettling music score by the electronic band Broadcast drives home the impression that repeating “it’s only a movie” isn’t going to work this time. Americans that have inherited an ancient Italian castle find unwanted inhabitants in the lower levels in Castle Freak. Director Stuart Gordon is the premiere cinematic adaptor of H.P. Lovecraft tales, mainly because he doesn’t try anything literal; he retains the original unexplainable terror by exploring it from fresh, bracing angles and letting humor creep in. Castle Freak (1995) is the third of his five adaptations, based very loosely on the story The Outsider. A family of Americans, John Reilly (Jeffrey Combs), his wife Susan (Barbara Crampton), and their blind teen daughter Rebecca (Jessica Dollarhide) arrives to check out their newly-inherited Italian castle, not knowing that there is a freakish resident already living therein. The monster’s horrible history is played out against the family’s own dark baggage, but Gordon’s touch is always just a teeny bit absurd. Combs and Crampton had both appeared in Gordon’s better-known Re-Animator (1985). Richard Band—whose family owns the real-life castle—composed the unsettling score. Brad Dourif provides the voice of the killer doll Chucky in the seventh film in the Child’s Play franchise. 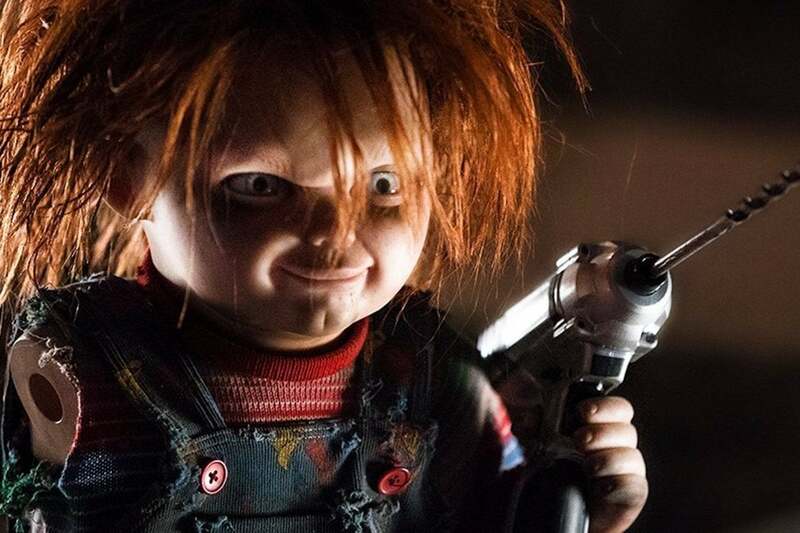 Child’s Play creator Don Mancini continues taking back his creation, the murdering doll Chucky, with this follow-up to his surprisingly good Curse of Chucky (2013). The new Cult of Chucky (2017) picks up where that one left off, with the wheelchair-bound Nica (Fiona Dourif) diagnosed as a schizophrenic and blamed for Chucky’s killings. As she is recently relocated to a minimum-security facility, Chucky makes it known that he is free to “visit” her again, but first begins killing the other residents to cast further blame on her. Of course, Nica’s denials and warnings fall on deaf ears, given that she’s “crazy.” This time, however, there may be more than one Chucky. Mancini has great fun with the inner workings of the Chucky universe, as well as making freakishly good use of the sterile white halls of the hospital (and one literal glass ceiling). Brad Dourif once again provides Chucky’s voice, and grown-up Alex Vincent returns as Andy Barclay, the kid from the 1988 original. (L to R) Royal Dano, Amy Madigan, and Timothy Hutton in George A. Romero’s The Dark Half, adapted from Stephen King’s novel. Author Stephen King and director George A. Romero had previously worked together on Creepshow (1982) and so, ten years later, he was chosen to adapt King’s 1989 best-seller. Romero set the story in his beloved Pittsburgh, where most of his movies were shot, and cast Oscar-winner Timothy Hutton as Thad Beaumont, a King-like writer. A recovering alcoholic, Thad decides to ditch his pseudonym “George Stark,” the name he used to sign his more lurid stories. (King’s own pseudonym was “Richard Bachman.”) But then, weirdly, George Stark comes to life and begins tormenting Thad and all his loved ones. The Dark Half (1993) was produced at the failing Orion Pictures and was shelved for two years before being released. It was not well received, but it’s still a very good, underrated, serious effort on Romero’s part, attempting to explore the actions and repercussions of the characters, rather than conjuring up cheap scares. Hutton went on to appear in another King adaptation about a tormented writer, Secret Window (2004). Fernando Tielve plays ten-year-old Carlos, dropped off at a boys’ school where very strange things are happening in The Devil’s Backbone. Acclaimed director Guillermo Del Toro loves monsters and ghosts—he claims to have seen a ghost as a child—and with his third film, the Spanish-language The Devil’s Backbone (2001), he achieved perhaps his flat-out spookiest ghost story. During the final days of the Spanish Civil War, 10-year-old Carlos (Fernando Tielve) is dropped off and left at the Santa Lucia School for orphans. The school is out in the middle of a wide-open desert but still gives off a sinister vibe; there is an undetonated bomb sticking out of the earth in front of the school, and the bed Carlos has been assigned belonged to a boy that simply disappeared. 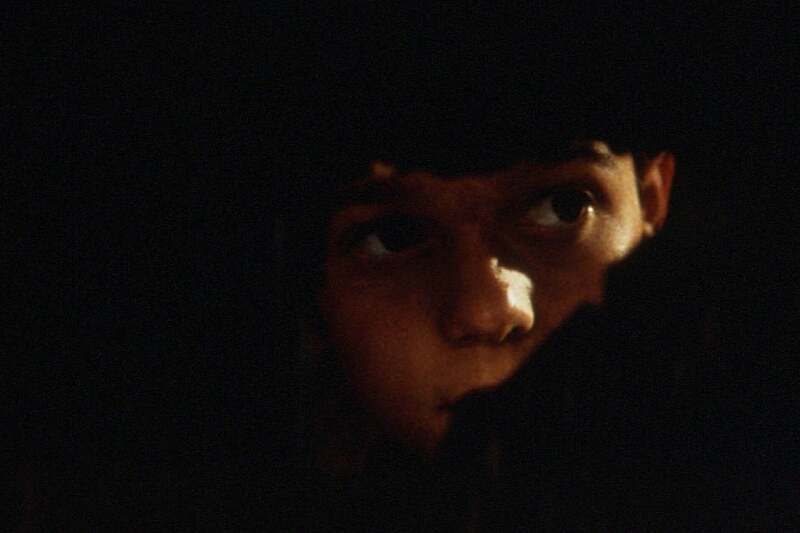 Carlos is sure he can hear the lost boy’s name being whispered from the shadows at night. With a ghostly, golden-amber sheen, Del Toro handles his pure horror story with grace, layering in overtones of disturbing behavior and themes from Lord of the Flies as well as some socio-political commentary. This is one of the great director’s finest achievements. 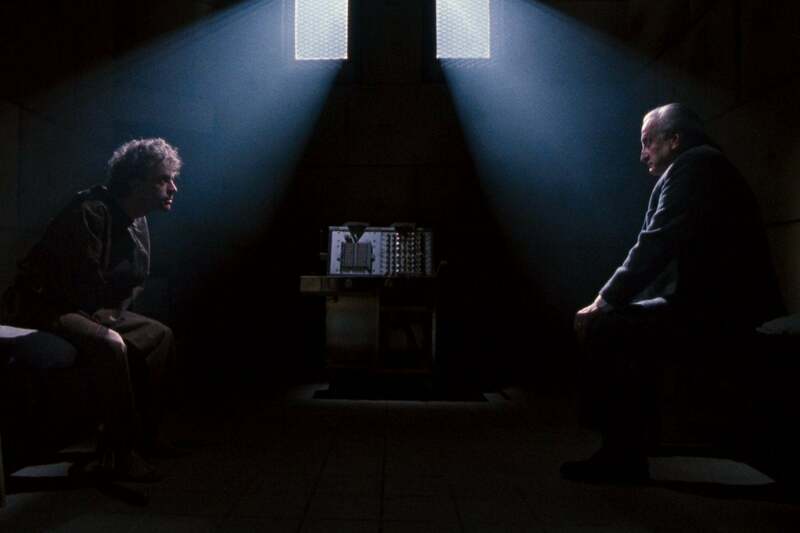 George C. Scott (right) interviews Brad Dourif in William Peter Blatty’s The Exorcist III. The original author of The Exorcist, William Peter Blatty, wrote and directed this movie based on his own 1983 novel Legion. It has little to do with the original film—there’s no green vomit—and takes things in a new, more intellectual direction. It ignores the events of the ill-fated Exorcist II: The Heretic and follows a character from the original film, Lt. Kinderman (once played by Lee J. Cobb and now played by George C. Scott). He is investigating brutal beheadings that seem to have been committed by the executed “Gemini Killer” (based loosely on the real-life Zodiac Killer). The clues lead him to an asylum and a mysterious, but familiar patient (Jason Miller), as well as one of the most memorable scares in recent movie history. Brad Dourif (the voice of “Chucky”) co-stars in another sinister role, and Samuel L. Jackson has a small cameo as a blind man. As with many horror movies, it was scorned upon its release, but is worthy of a second chance. 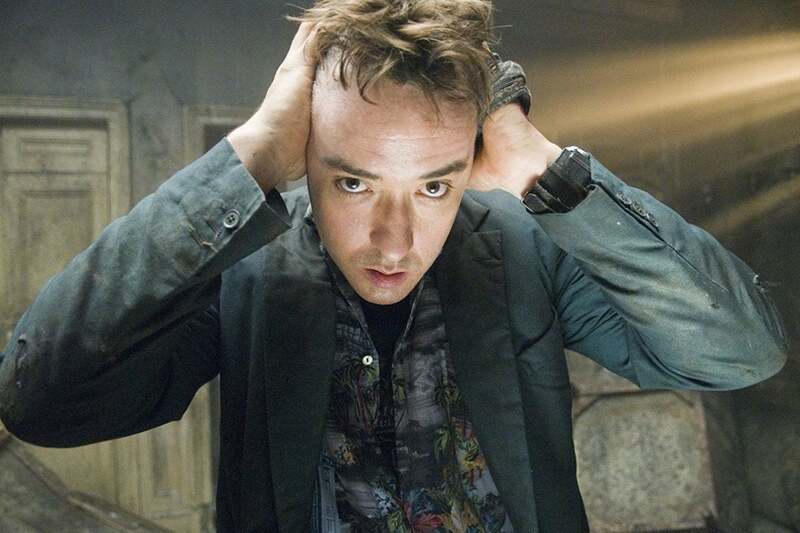 John Cusack plays a writer who investigates haunted hotels in 1408, adapted from a Stephen King story. Another Stephen King adaptation, this one is based on a short story from the collection Everything’s Eventual. Director Mikael Håfström had been nominated for a Best Foreign Language Film Oscar for his 2003 film Evil, and proved surprisingly adept at creating a suspense-choked, totally unhinged, blood-draining creep-fest. 1408 (2007) features writer Mike Enslin (John Cusack), who, after the death of his daughter, cynically looks for evidence of the afterlife in various, supposedly haunted houses, and finds nothing. He checks into the Dolphin Hotel, and room 1408, after receiving a warning. He should have listened. He begins hearing and seeing chilling, extraordinary things, and eventually must face up to his own pain-filled past. Samuel L. Jackson co-stars as the hotel manager who warns Enslin of the room’s murderous history. The Oscar-winning composer Gabriel Yared (The English Patient) provides the viciously effective scare score. Josh Hartnett and Michelle Williams are hunted by the notorious, unstoppable killer Michael Myers in Halloween H2O. It’s just not Halloween without an official Halloween movie; this one, the seventh of the series, was crafted as a direct sequel to the 1978 original, ignoring the ones in-between. Set twenty years later, Halloween H20 (1998) returns to Laurie Strode (Jamie Lee Curtis), who now has a teenage son (Josh Hartnett) and lives in hiding, working as the headmistress of a private boarding school in California, far from Haddonfield. She still worries about attacks from Michael Myers, and now that Halloween is approaching—and students are leaving for the weekend—the time is ripe again. Coming just after the success of Scream, this movie isn’t quite as clever or self-aware, but it does have its moments. It features a then-hot cast of young up-and-comers like Michelle Williams, Joseph Gordon-Levitt, and Jodi Lyn O’Keefe, as well as LL Cool J as a security guard and Janet Leigh—star of Psycho and Curtis’s real-life mom—as Laurie’s mom. Directed with a smooth, classical “B” movie touch by Steve Miner (Friday the 13th Part 2, Lake Placid) it’s arguably the best of all the Halloween sequels.